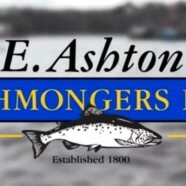 As predicted 2014 was a brilliant year for E.Ashton Fishmongers! 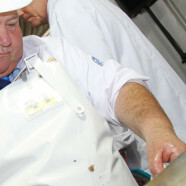 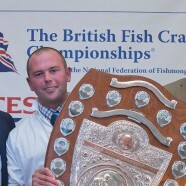 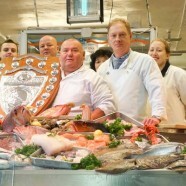 The British Fish Craft Championships is the highlight of the year for many of the UK’s fishmongers. 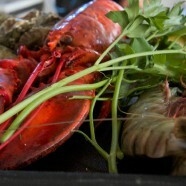 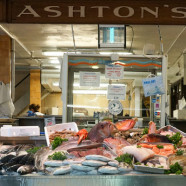 Each year Ashton’s Fishmongers compete with the best – with consistently great results!